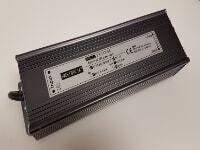 If you are investing in an LED light system and you want to get the best performance then it is essential that you choose the correct power supply and the most suitable LED driver unit for your needs. 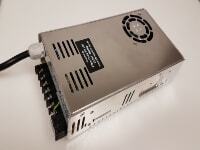 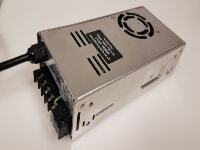 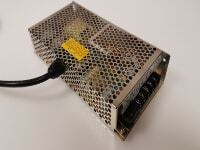 When choosing a 12 volt power supply for LED lights, the first and foremost consideration is the voltage itself. 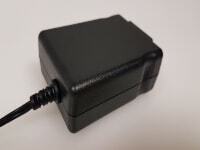 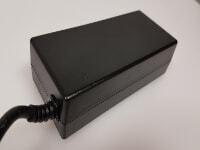 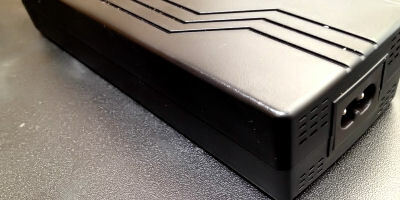 Constant voltage devices, or constant current power supplies have the ability to stop LEDs from overheating and they are useful when you are unsure of how many strings will be connected to the LED power supply. 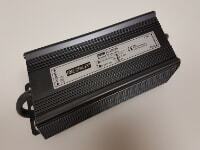 An example of this would be a constant current LED cove lighting setup or some similar application. 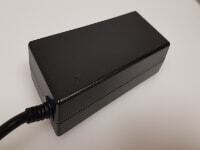 If the LED array type is a constant voltage type, you will need to make sure that you choose a driver with the correct voltage output and that the current range has more power than the gross draw of the combined LED loads you are trying to power. 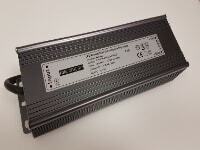 When you opt for a CC LED driver, there will be a maximum and minimum voltage amount associated with the unit and you need to make sure that your voltage requirement falls between these limits. 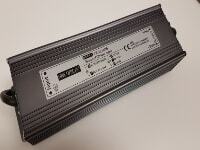 Another aspect to consider is dimming. 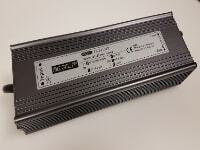 If you are considering dimming your LED lighting array then you need to invest in a dimmable LED power supply and driver that that can dim your lights down to around 1% and below - this is suitable for a home theatre or similar application. 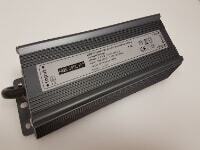 For full range dimming, you'll want to invest in a driver that can dim below 0.1%. 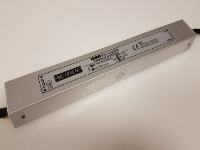 If your LED light array is longer than 5 metres, then a 12v power supply will probably not be sufficient. 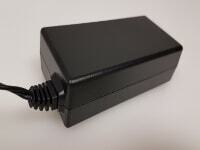 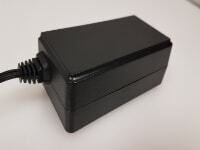 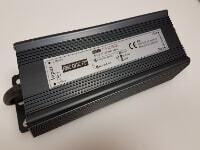 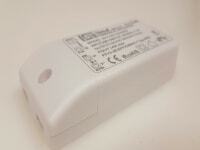 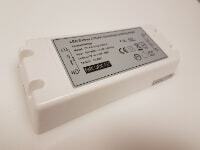 Anything over 5 metres, then you should be looking to invest in a 24 volt LED light power supply. 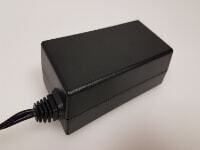 Additionally, if you are looking to power an outdoor LED lighting system, it always makes sense to use a waterproof LED power supply and circuit.